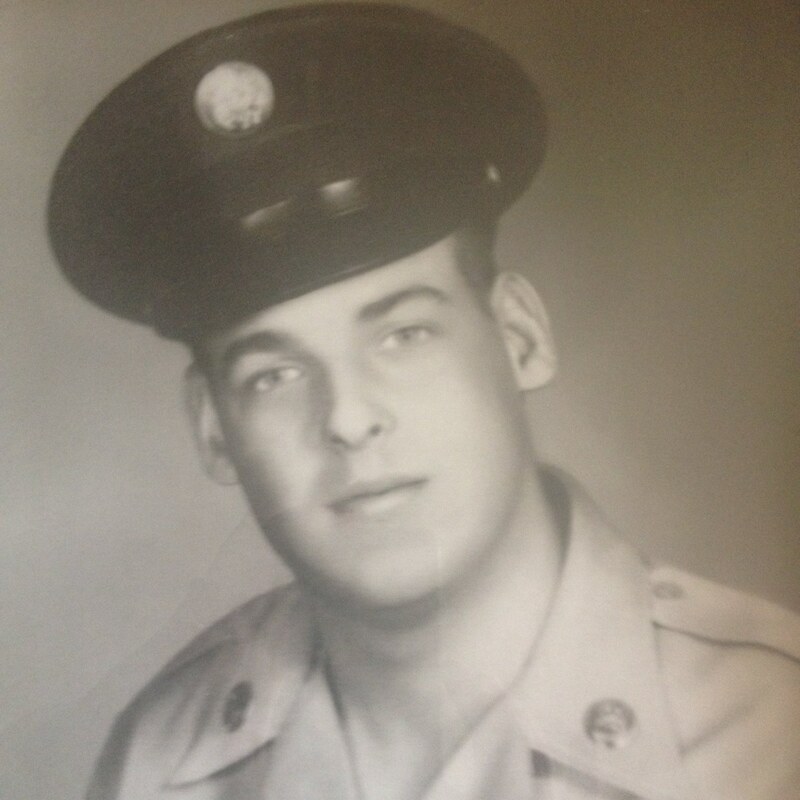 I am running the 2018 New York City Marathon in memory of my brother Robert Charles Feiner, 69, a Veteran of the U.S. Army who served in the Vietnam War. Bobby was a very patriotic American and was proud of his service in Vietnam. He was taken suddenly from his wife, Maria, family and friends on April 5, 2018. Bobby was extremely generous, giving to countless charitable organizations, including many that served Veterans. In many ways he has been a constant inspiration to me and many others. Bobby loved the fact that I had become a runner over the last few years and constantly encouraged my marathoning. I will be running the NYC marathon with Hope for the Warriors, a wonderful non-profit organization that provides Veterans with support programs focused on transition services, clinical health and wellness, sports and recreation and community development and engagement. 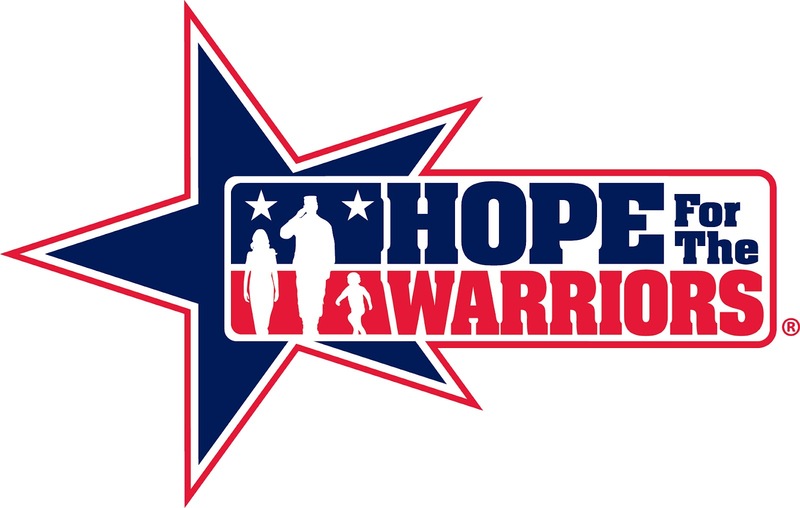 To learn more about Hope for the Warriors, please visit www.hopeforthewarriors.org. Bobby will be with me every step of the way as I cover the 26.2 miles of the five boroughs of New York City on November 4, 2018 and many more for years to come. All of my donors become an official member of Team Bobby and together we will celebrate the life of Robert Charles Feiner. Please consider sponsoring my run and supporting this extremely worthy cause by visiting www.crowdrise.com/o/en/campaign/hope-for-the-warriors-nyc-2018/fredfeiner. You may also donate to Team Bobby by clicking HERE.